Ben, DL6RAI will be active as P4/DL6RAI from Aruba Island, IOTA SA - 036, until 27 December 2018. He will focus on the low bands activity. 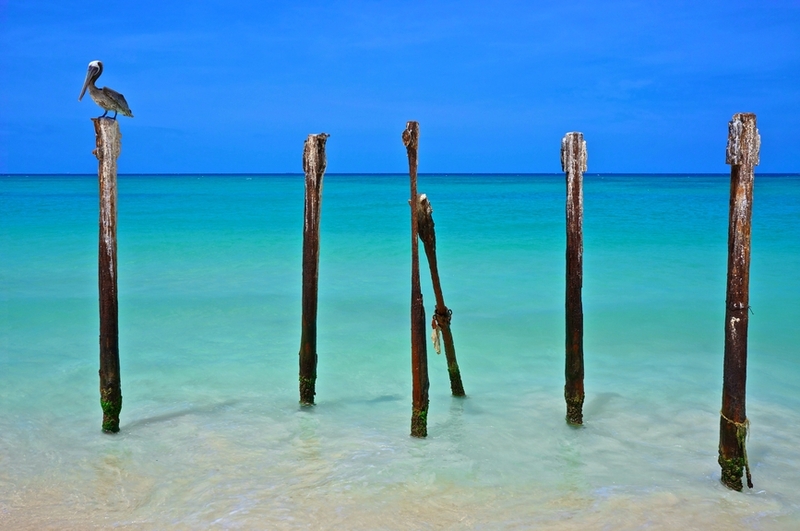 Aruba's beaches are most likely one of the greatest attractions on the island. Despite the fact that it’s outstanding to spend your day relaxing on the beach and offers you to make the best vacations. Aruba is famous the world over for its shorelines and top of the line resorts. One of the most hot Caribbean destinations furthermore a standout amongst the most-visited, Aruba is a heaven in its own right and offers a lot of different activities and attractions that are well worth investigating during your stayThe island is a comparative, warmer and milder variant of New York, with its lavish malls, top of the line restaurants, and obviously, beaches. Subsequently, the way that more Americans visit to this tropical destination every year. Aruba is one of the three islands in the southern Caribbean, miles off the shore of Venezuela. Aruba is a free nation within the Kingdom of the Netherlands and it has a population of roughly 100,000 occupants. The island is 21 miles (33 km) long and has a territory of around 75 square miles (193 km2). Aruba has something to offer for each family member, so youth and old will have an extraordinary time on this island. Most resorts offer family exercises furthermore the beaches there are a lot of dashing exercises to entertain the children and parents. To call the US you will need to dial 001, took after by the territory code and telephone number. For all other countries you dial 00, took after by the nation code and telephone number. There are several choices for making calls, for example, use of open telephone boots, you could lease a cell or buy a SIM card. Wi-Fi is accessible in many resorts and open areas. 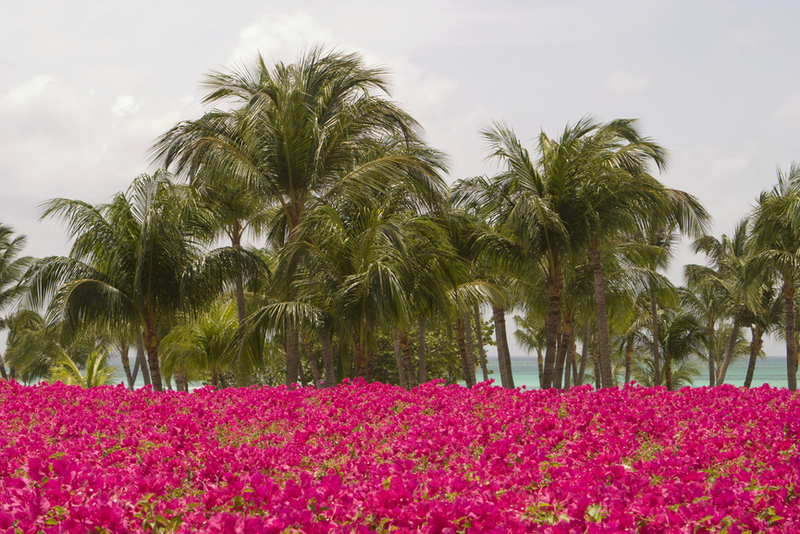 Aruba has a normal yearly temperature of 82 degrees Fahrenheit. Steady exchange winds make it more open during the day. However these exchange winds have a tendency to decrease somewhat during the months September through December. As far as precipitation, October through January have a tendency to be the wettest months. There are a few direct flights from the US, South America, Canada and the Netherlands to Aruba. On island there are likewise a few alternatives to move around. You could either lease your own particular vehicle at one of the numerous auto rentals, there are also plenty taxis to pass on you to your favored area, you could lease a bike or motor or you could utilize the general public transport. There is no need to buy filtered water in Aruba. Aruba's faucet water is fresh and pure, meeting the highest standards of nature of the World Health Organization. Since Aruba does not have any critical sources of pure fresh water, the water is refined in a saltwater desalination plant. The plant is alluded to as W.E.B. Aruba chose to embrace the North American voltage standard of 110 A.C. (60 cycles), same as in the United States and Canada. Power is a by-product of the water desalination process. Aruba is viewed as one of the most secure destinations in the Caribbean and by and in general it is exceptionally secure whenever of the day or night. However occurrences may happen and it is prescribed to utilize sound judgment and not give any allurement by leaving resources unattended or clearly obvious on the beach or in your rental auto. There are enough touring areas on the island to spend even a three week vacations! 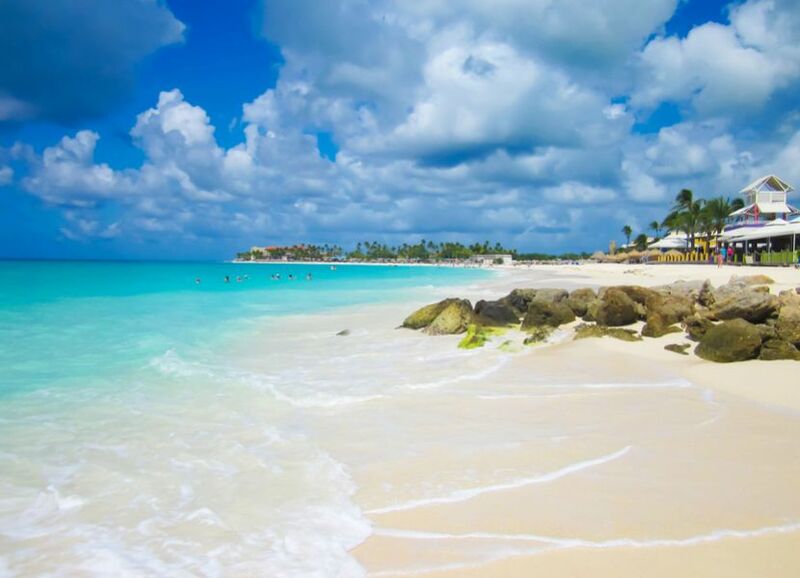 Aruba's beaches are a major fascination, and despite the fact that it’s extraordinary to spend long days simply relaxing on the shoreline and listening to the sea, there are additionally a lot of chances to get to know Aruba's most fascinating sights. Aruba's way of life has numerous impacts from different nations. Old customs are blended with modern impacts, yet the Arubans have their own specific manner of making the Aruban society their own. Obviously Aruba additionally commends the yearly festival, and numerous families keep with the practice and celebrations of the Catholic formal year. Today the Aruban population is blended with individuals from South America, Netherlands and China. These bring their own particular conventions and society to the island. The official language of Aruba are Papiamento and Dutch, however most Arubans are multi-lingual and have the ability to convey in English and Spanish also. Aruba has a lot of chances for organizations. The flourishing tourism sector is the greatest driver of the Aruban economy. Aruba is an exceptionally developed nation, and the company laws and duty laws are like Dutch law. On the off chance that you are looking to begin a business on Aruba, check the Chamber of Commerce site, which additionally offers a registry search. Aruba is the ideal shopping island. Shopping in Aruba is most known for its different determinations. You are not only able to find the best arrangements here, but you have an assortment of shopping regions to search and analyze costs. Most stores are open from Monday to Saturday from 9 am to 7 pm. While most stores in the resorts and in the shopping centers stay open later. The extensive markets are open from Monday to Saturday from 9 am to 8 pm and on Sundays from 9 am to 2 pm. Opening hours of the littler markets change. If it’s not too much trouble to contact the front work area if you need the medicinal assistance. The front work area of your resort will have the ability to direct you to or organize meetings with the right doctor. If there is any emergency you could call 911 for ambulance and the police can be available at 100. Aruba has a well-prepared healing center, placed near to Eagle Beach. Aruba has its own coin called the Aruban florin currency, and dollars are likewise generally used on this island. Aruba is in the Atlantic Time Zone and is four hours behind Greenwich Mean Time (GMT/UTC -4). Aruba does not use Daylight Saving Time. P4/DL6RAI. Where is Aruba located. Map.